The main cause of 421 Too Many Connections (8) from this IP error in FileZilla is non-active (idle) FTP connections not being closed before opening new ones. This happens because shared hosting providers limit simultaneous FTP connections in order to prevent server overload. 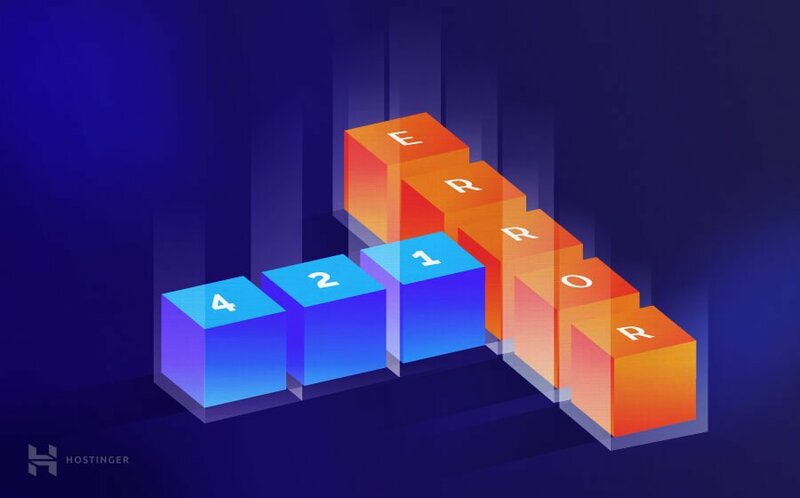 In this tutorial you will learn how to easily fix 421 Too Many Connections (8) from this IP error by applying correct settings in FileZilla FTP client and flushing idle connections in your hosting control panel. Click on File and open Site Manager. Choose the site (1) for which you want to limit simultaneous connections and hit Transfer Settings (2) tab. Select Limit number of simultaneous connections and enter a Maximum number of connections. A number of connections may vary depending on your hosting provider. 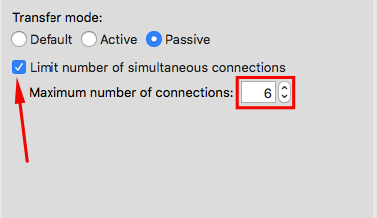 If you are not sure how many simultaneous connections your hosting provider allows enter 8. But it is always recommended to contact your hosting support staff to find out the maximum limit. Click OK button to save settings. Access cPanel and navigate to FTP Connections section. This cPanel section displays all FTP connections to your account. If you cannot see any connections, press Reload button to refresh the page. In order to drop idle connection press Disconnect button. On a new window you will be asked for confirmation in order to drop FTP connection. Press Disconnect button again. Repeat the steps above for all idle FTP connections you want to close. By finishing this tutorial, you have learned how to flush idle FTP connections in cPanel and properly configure FileZilla FTP client to prevent 421 Too many connections (8) from this IP error. If you want to find out more about FileZilla, see our comprehensive tutorial dedicated just for this FTP client. Glad to hear it, Nick! Simple yet effective, thanks for this wonder tips you really solve my problem.